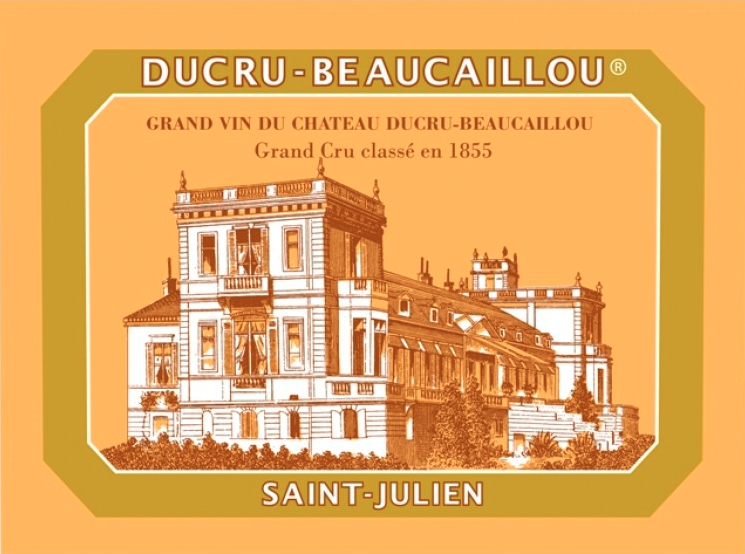 A blind tasting of some of the world’s most revered Cabernet blends from the 2009 vintage in London saw Château Ducru-Beaucaillou come out in first place. Despite the presence of all five Bordeaux first growths in the tasting, the second growth property from Saint-Julien gained the highest average score when the results were added from a group of tasters, who were made up of UK press and included Sarah Ahmed, Gerard Basset MW, Peter Richards MW, Martin Moran MW, Richard Hemming and db’s Patrick Schmitt. Coming in equal second place, with just one point behind Ducru-Beaucaillou, were Château Latour, Château Léoville-Las Cases, Château Mouton-Rothschild, Ridge Monte Bello, and Wolf Blass Black Label. The event, which comprised 30 prized Cabernet blends from Bordeaux, California, Tuscany, Chile, Australia and South Africa, was conceived and organised by Chris Hatcher, head winemaker at Wolf Blass, and this year’s IWSC winemaker of the year.